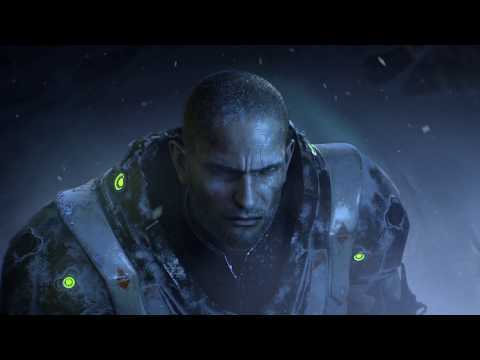 Being raised as an Alb and fed pure Elex to strengthen your body, which also stripped you of all emotions, your world of cold logic and military discipline were all you knew. 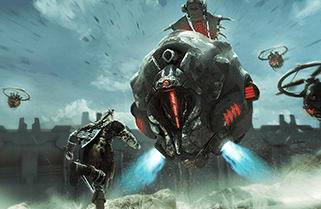 Set to rise through the ranks, a scourge to your enemies, your destiny seemed certain. 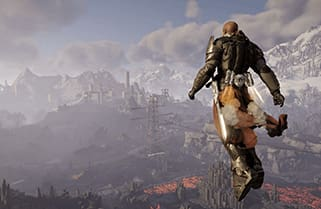 Now, as the smoke rises over the wreckage of your glider in the mountains of Edan, you are trapped far from your home Xacor. 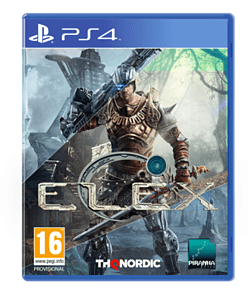 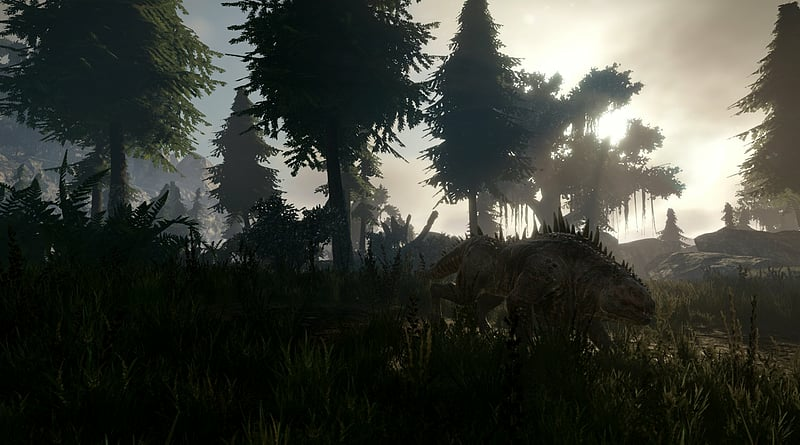 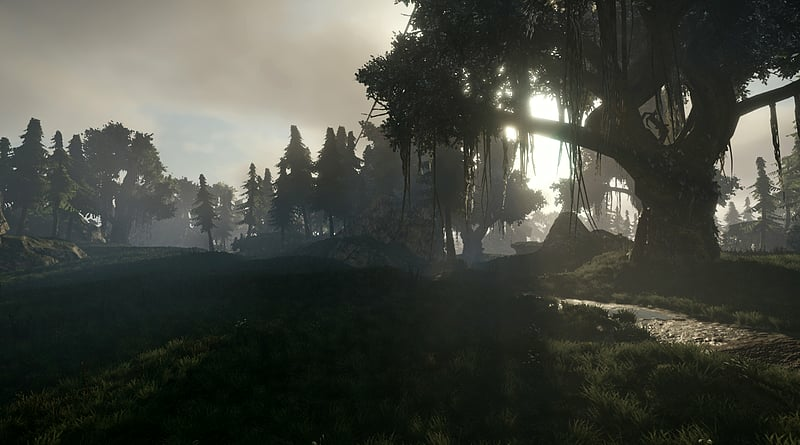 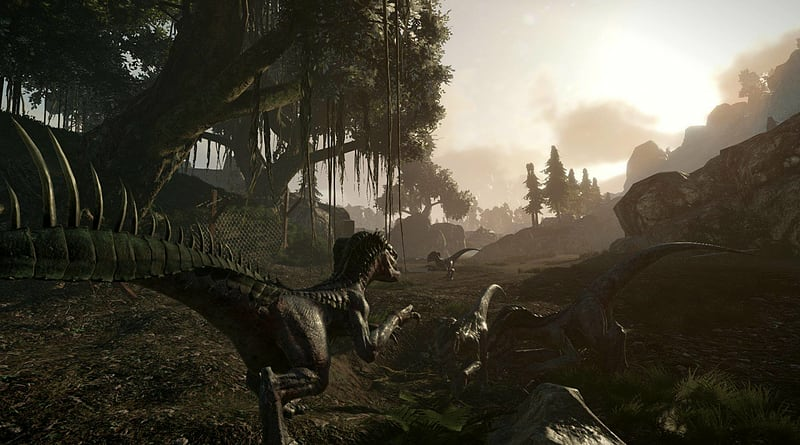 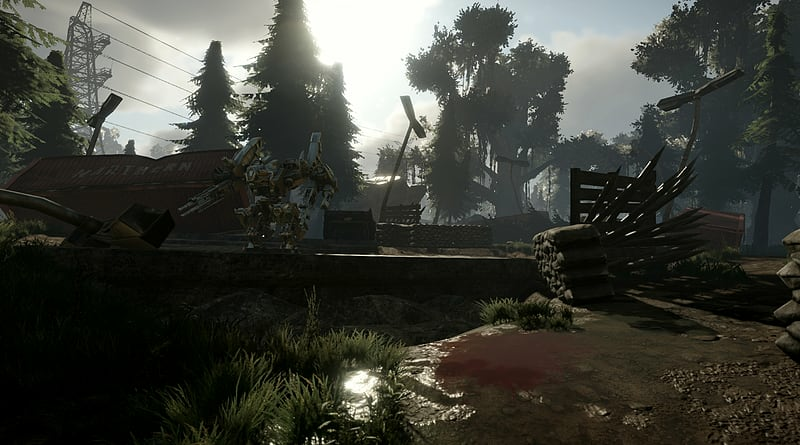 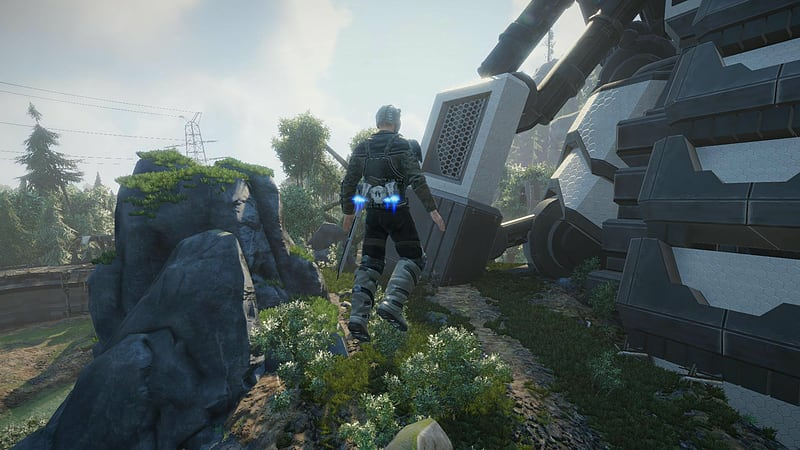 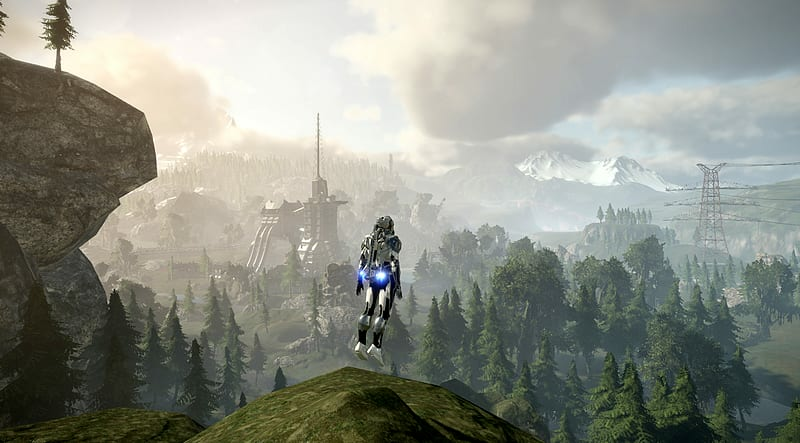 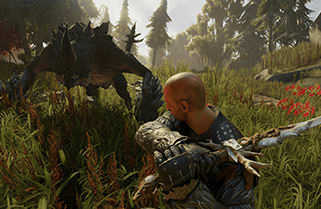 With no access to pure Elex, you are experiencing emotions for the first time in your life. 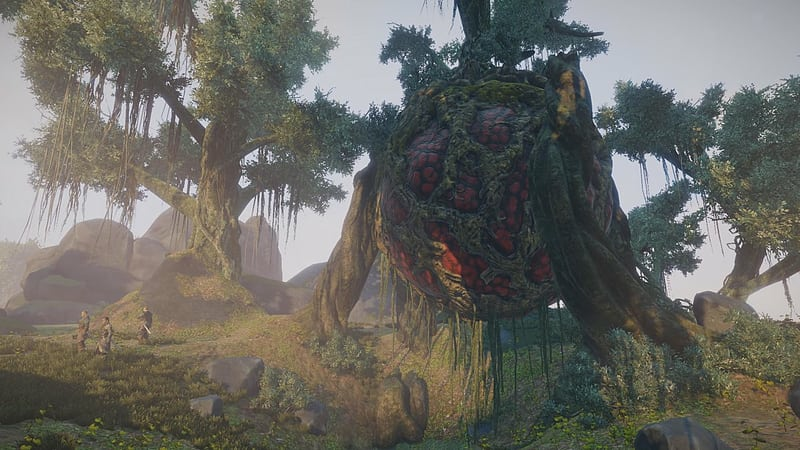 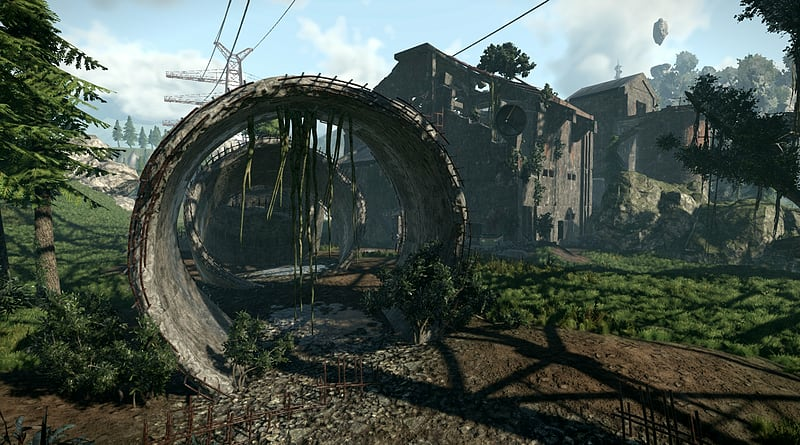 Stranded amongst your enemies and outcast from your people, in front of you lies a new and open path, as heavily laden with magnificence as it is with ruin. 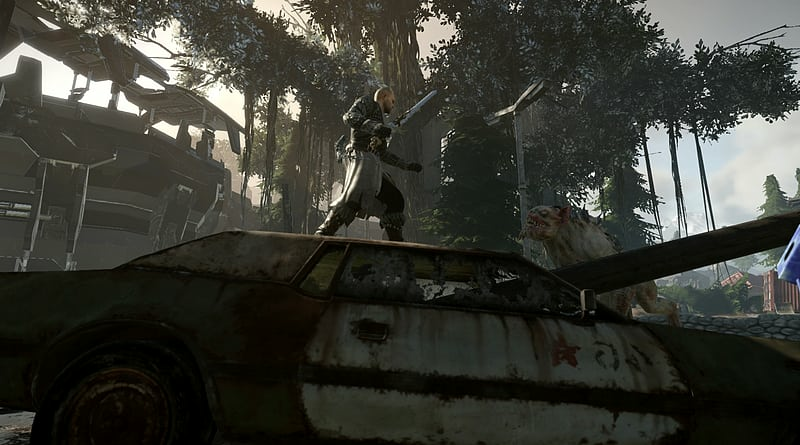 The decisions you make will decide the fate of the world. 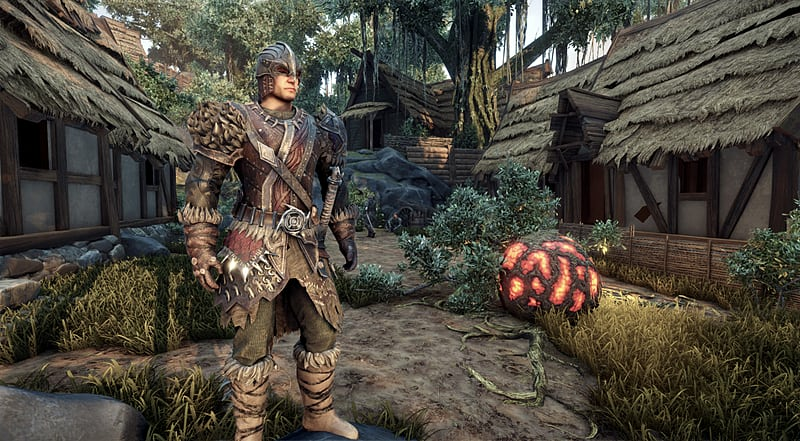 Magalan – will you be its slayer or its saviour? 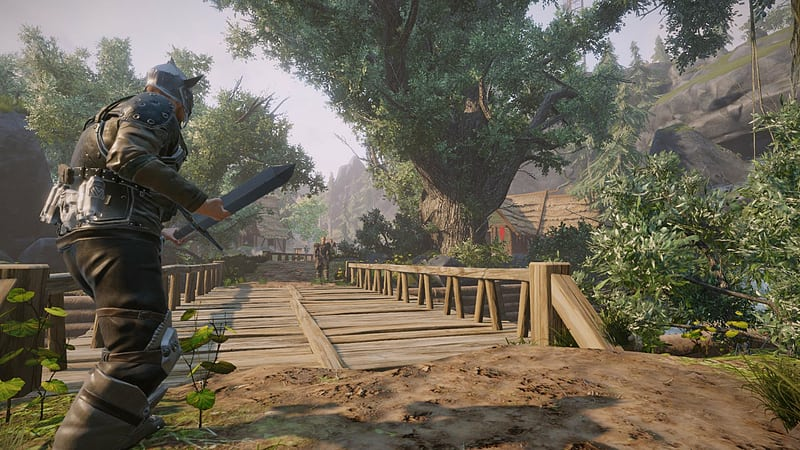 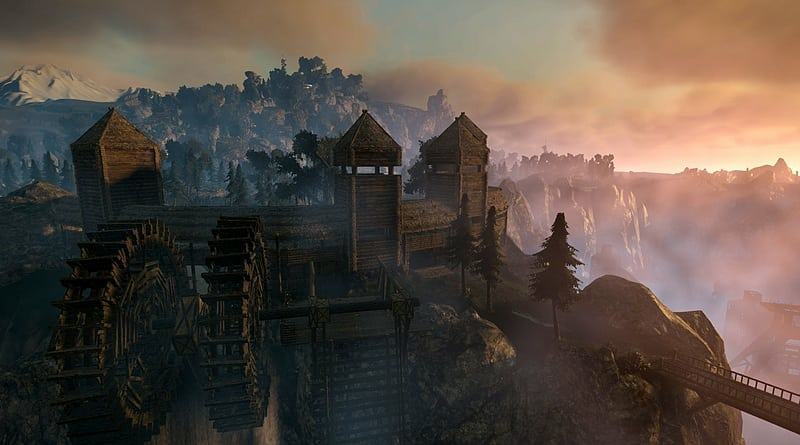 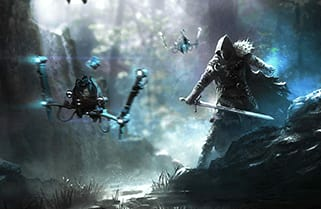 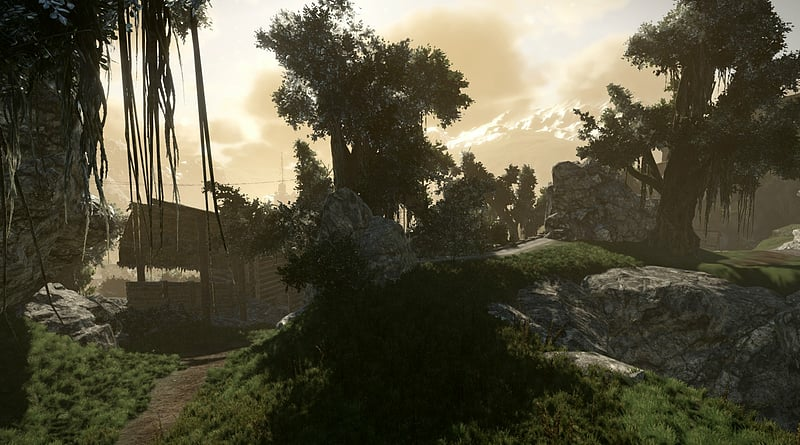 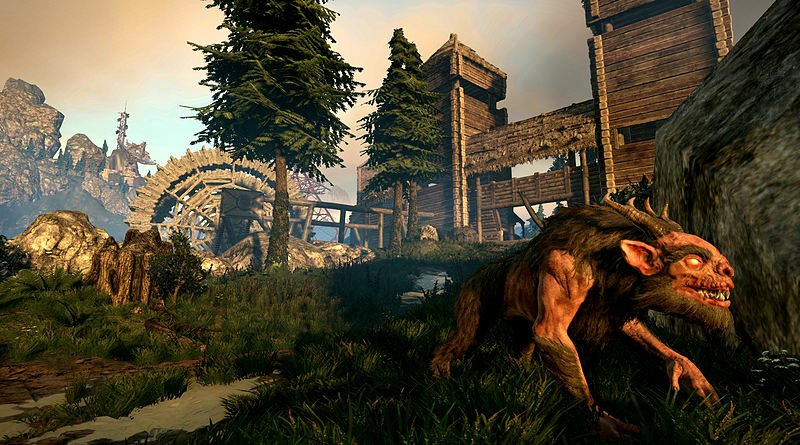 From swords and axes to bows, crossbows and harpoons, Elex offers one of the widest selection of weaponry in the history of role-playing. 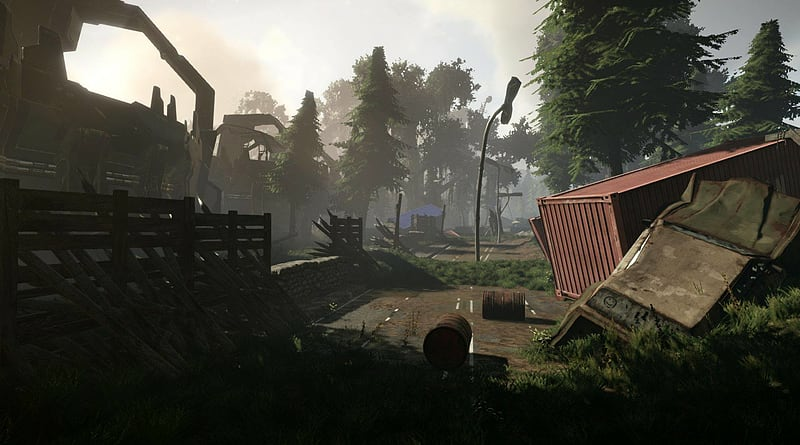 Pick up a shotgun, power up a plasma rifle or unleash a flame thrower – there’s a weapon and combat style for every fighter out there. 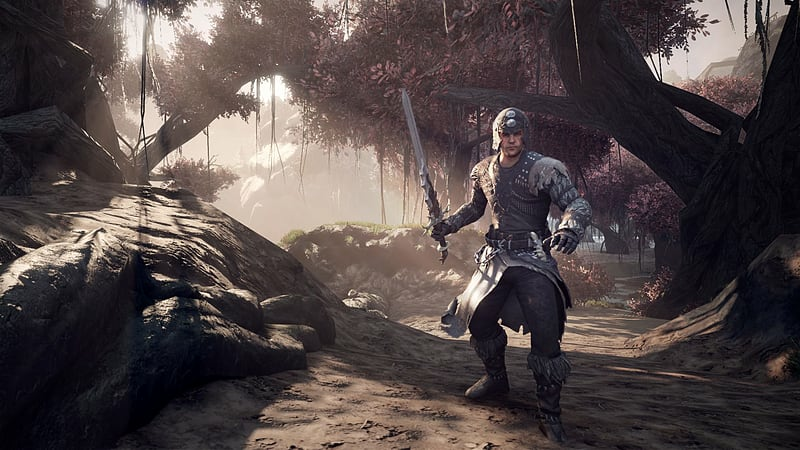 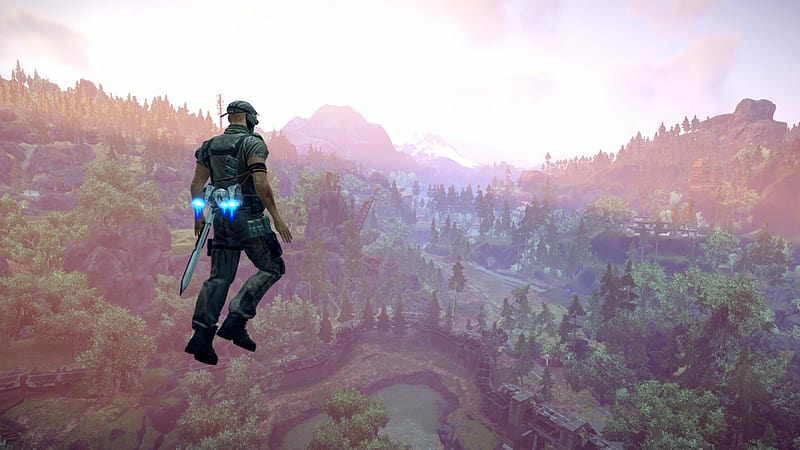 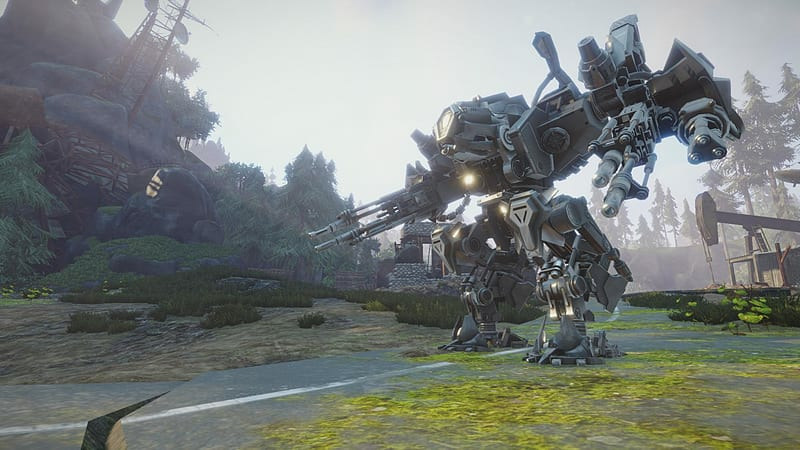 Be it a hammer, a rocket launcher or the power of magic, Elex balances science, fantasy and brute force to let you choose the combat style that fits your role best!